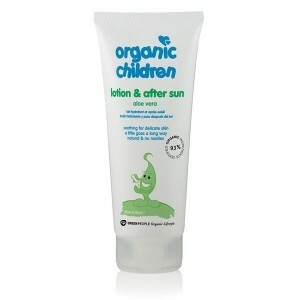 Organic baby suntan lotion and natural baby sunscreen to care for your child’s skin naturally. 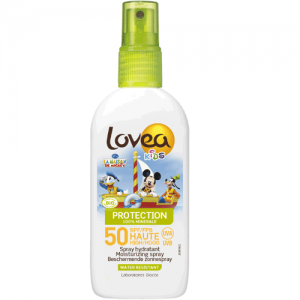 If you want to avoid conventional chemical PABA sunscreens, but still want to protect your family's skin by using an organic baby suntan lotion then you've come to the right place. 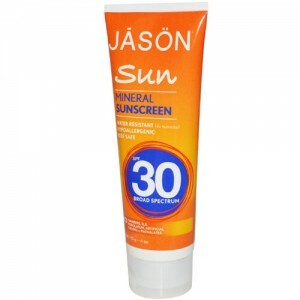 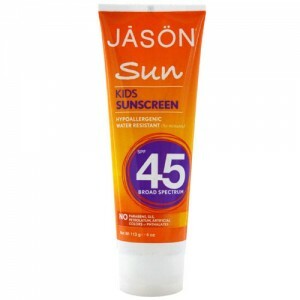 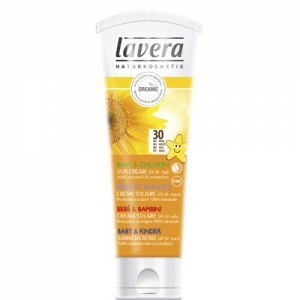 We have a wide range of organic baby sunscreen including Green People sunscreen, Lavera sun cream and Lovea sunscreen. 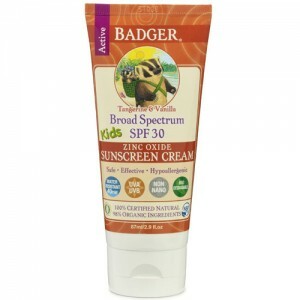 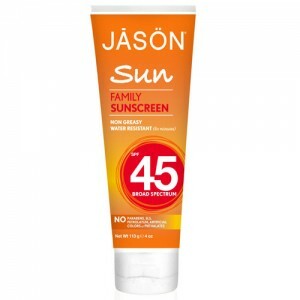 Sadly the ever popular Badger sunscreen is no longer available to the UK market as is cannot comply with the EU rules regarding the UVA:UVB ratio. 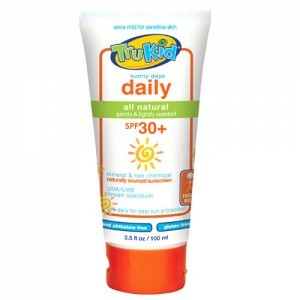 Read more on our Sunscreen Blog. 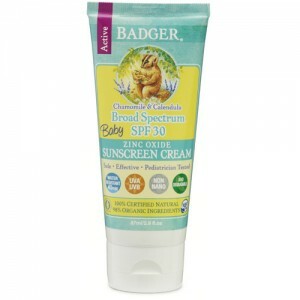 Please rest assured that if the situation changes and Badger Baby Sunscreen becomes available once more we will stock it right away. 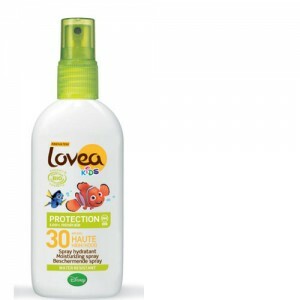 Synthetic sun protection is thought to disrupt the body's hormones whereas the best organic baby sunscreen products use natural minerals zinc oxide and titanium dioxide to provide excellent protection and offer you peace of mind. 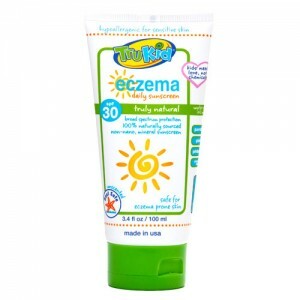 All our natural baby sunscreen is free from parabens, petroleum based mineral oil and synthetic fragrance. 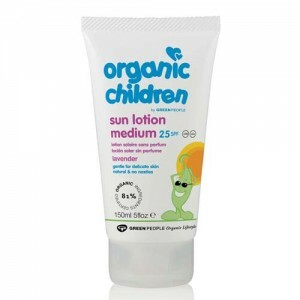 Organic baby sunscreen is fine to use on the whole family.